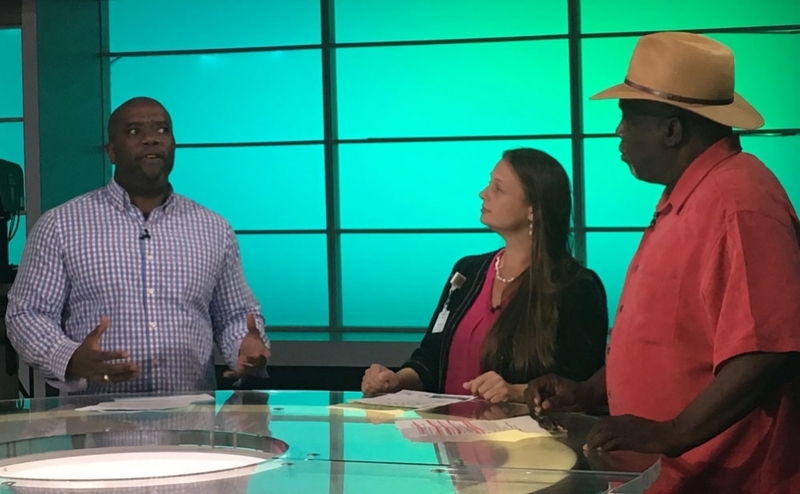 Ben Frazier and Florida Department of Health Nurse Daniyel Macomber appeared on River City Live to talk about the first Northside Community Festival and Health Fair. 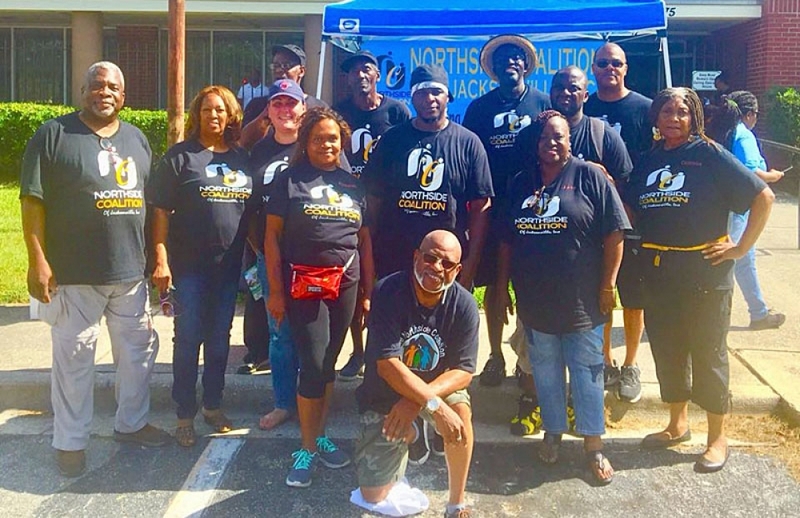 Check out the Action News Jax coverage of the Northside Community Festival and Health Fair that happened on Saturday, September 29. 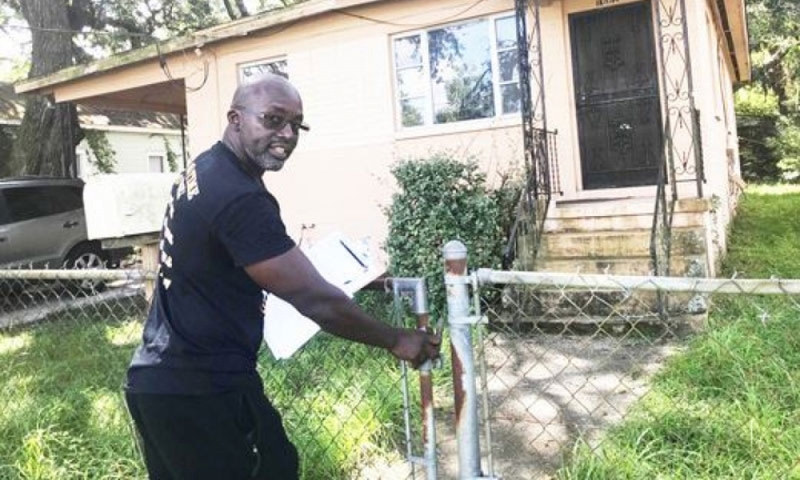 The Northside Coalition’s Ben Frazier is a frequent news interview subject and a regular guest on the popular First Coast Connect radio show hosted by Melissa Ross. Ben Frazier has talked about Police Use of Force, Police Accountability, Pedestrian Safety, Walking While Black and the removal of Confederate monuments from public places on Florida's First Coast.